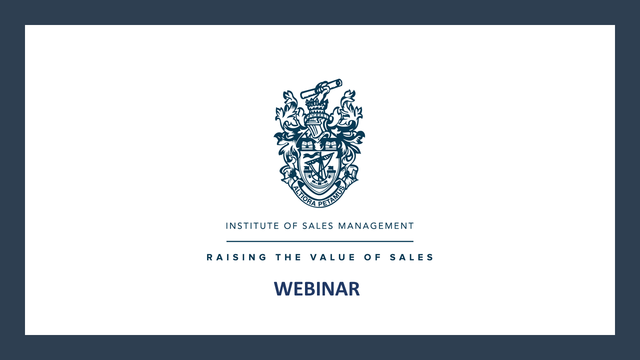 This webinar is for you if you struggle with sales or specific sales activities and will open the door to understanding how you get in your own way of sales success...and how to develop a winning sales mindset that attracts success! Many people feel uncomfortable selling. Part of it is to do with rejection – people saying “no” to you. Another part of it is to do with ethics – we don't want to be seen to be taking people's money! However, selling is not what it used to be. You can only succeed – in the long term - if you give value and help customers.